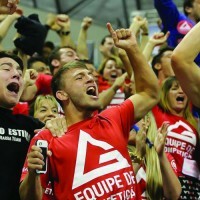 Come train, learn and live in Australia with Gracie Barra and CSF College! 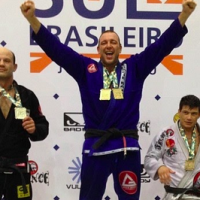 Have you ever wanted to come and live in Australia, while training Jiu-Jitsu? 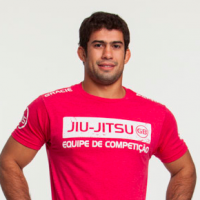 Well, Gracie Barra Oceania, together with the College of Sport and Fitness can make that happen! Our brand new course provides you with sports coaching training and gives you a visa to live, work and train in Australia! 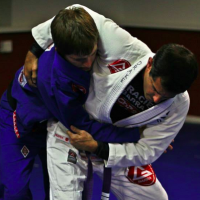 Students in this program will couple their studies at CSF Manly with practical classes at Gracie Barra Brookvale. 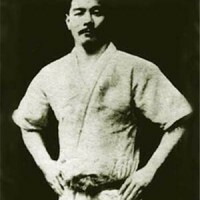 Student will receive tuition from professional trainers in BJJ following the Gracie Barra philosophies. 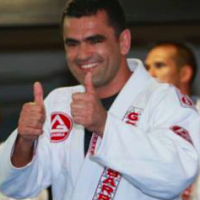 The opportunity to network with our Gracie Barra schools, and learn from their successes, will lead you down the right path and lay out a solid foundation for your potential future career. The chance to develop all of your Brazilian Jiu-Jitsu skills, whilst surrounding yourself with a team that is equally as passionate about training and teaching as you, will only bring greater benefits back to you! 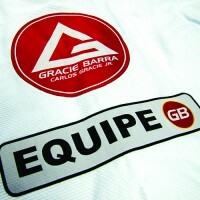 For more information on this incredible opportunity, email education.oceania@graciebarra.com!